Most children are ready to transition from a crib to a regular mattress or a toddler bed between 1 1/2 years old and 3 1/2 years old. Every child is different though so remember that there's no specific deadline for the transition. 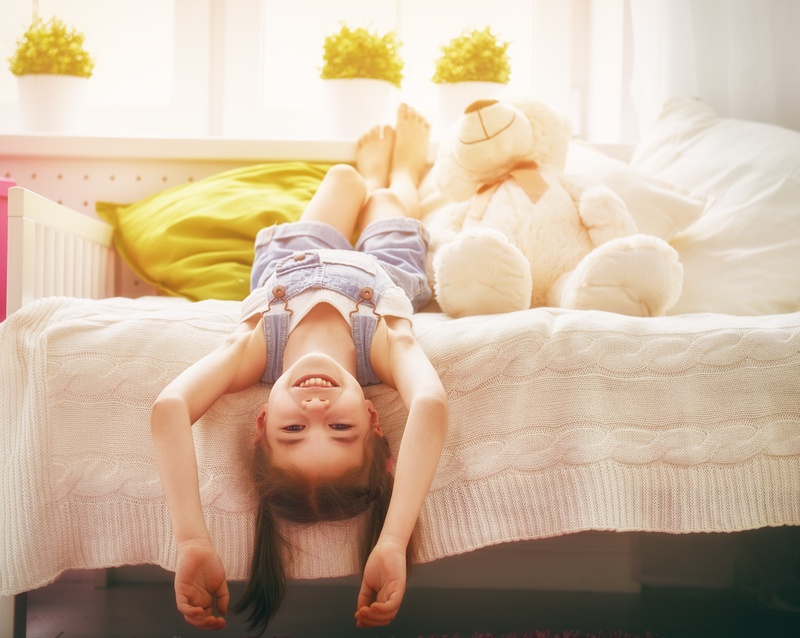 Children closer to the age of 3, or children that are too active for their crib, are usually ready for a bigger bed.